The militants who seized the city in 2014 had targeted artists like himself so when neighbors said they were hunting for him, he left home, called his wife to say he was likely to die and took to sleeping in a different place each night. “Music is my life. It’s amazing to hear it in Mosul again,” he said. 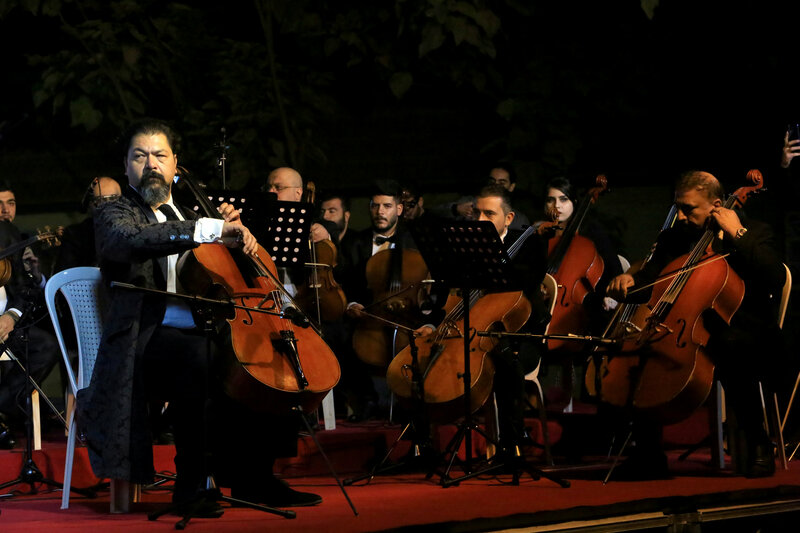 The concert was conceived by Karim Wasfi, former director of the Baghdad Orchestra, whose visiting Peace Through Arts Farabi Orchestra played alongside local musicians. 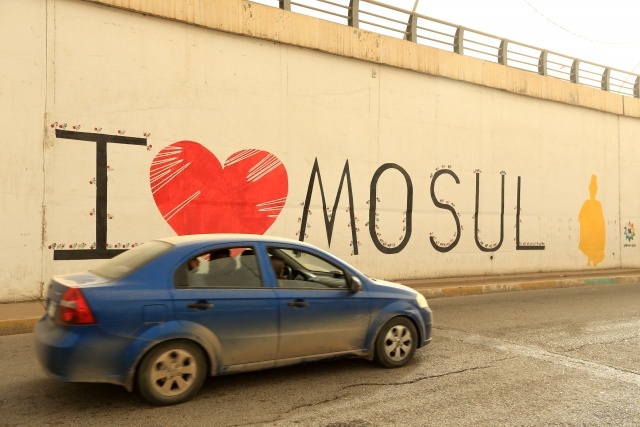 Mosul was long celebrated as a center of Iraqi culture but that life was suppressed even before Islamic State declared its caliphate in 2014. 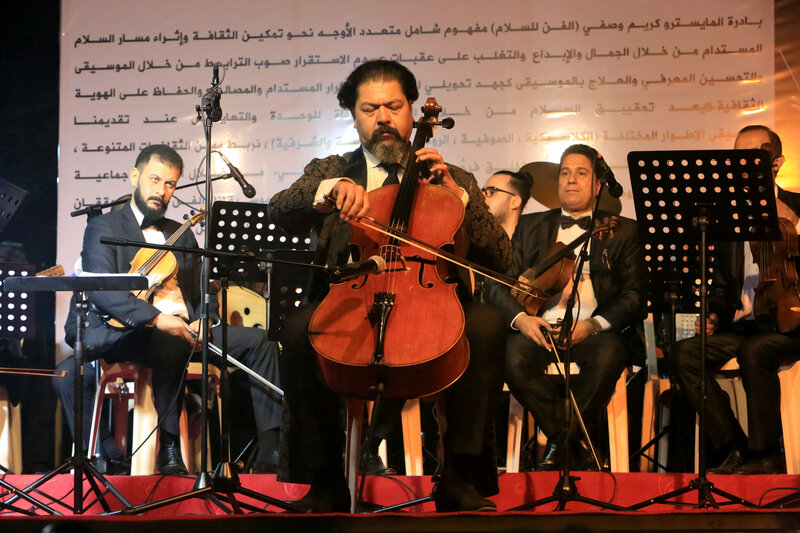 Al Qaeda targeted musicians in the wake of a U.S.-led invasion in 2003 and no one could remember when they last heard live music in Mosul. “We continued to consume culture in secret: we would listen to music, trade books, films, music. That never stopped even though it was dangerous,” he said. 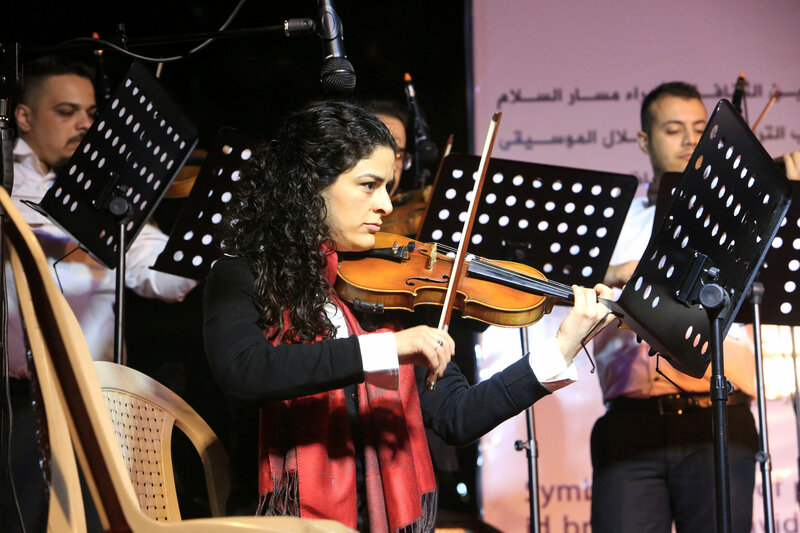 One new cultural center is the vibrant Qantara cultural cafe. 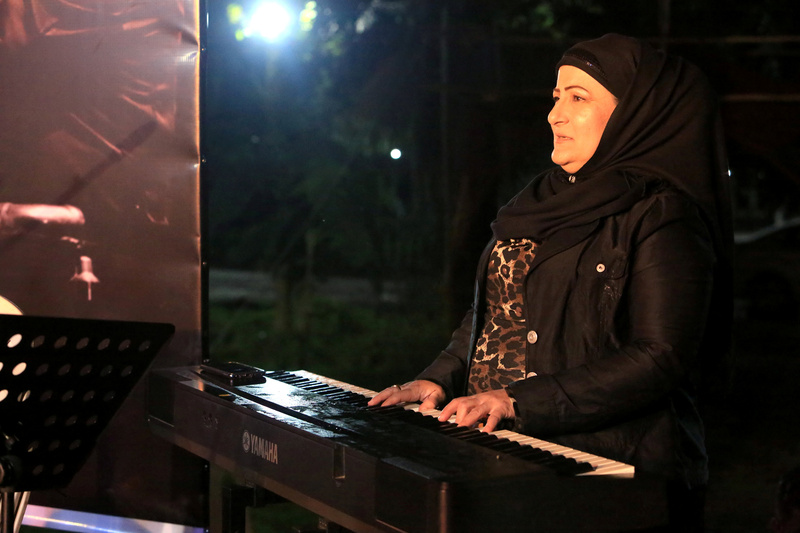 It opened in east Mosul in March, welcomes men and women, boasts a well-stocked bookshop and hosts readings and workshops. 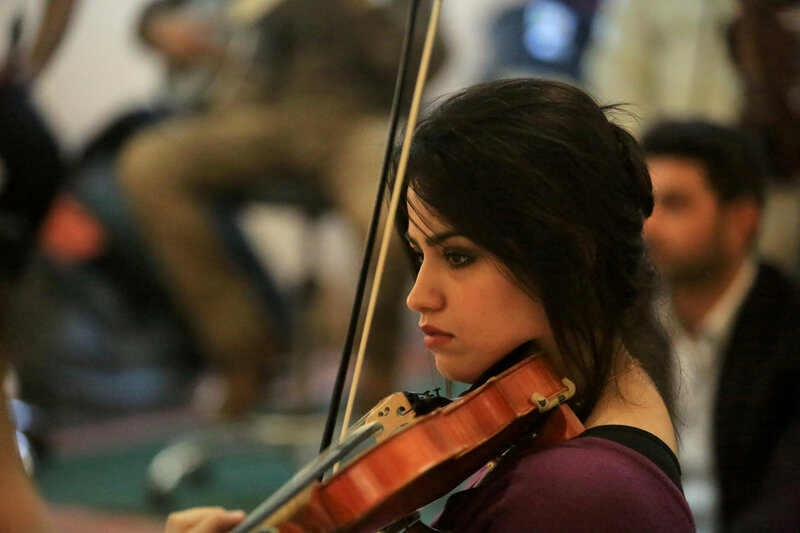 In addition, musicians including Badri have performed there. 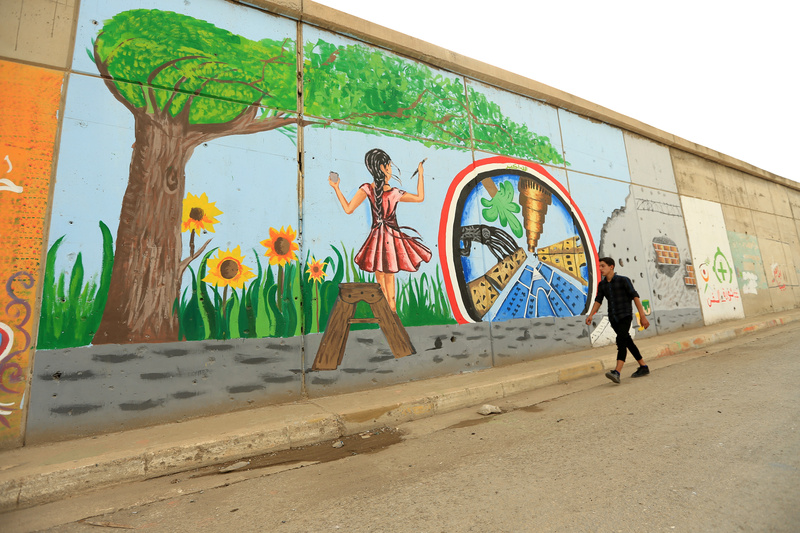 Its walls show paintings and photographs of Mosul’s rich history and its recent devastation. 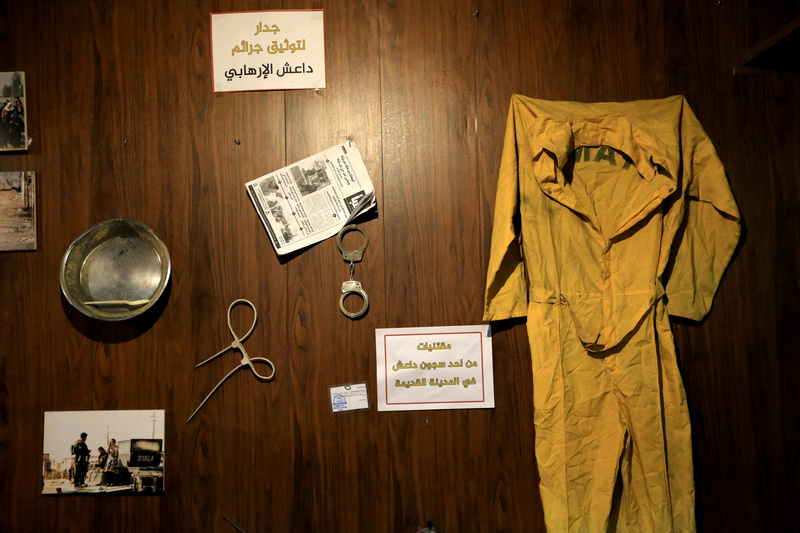 One wall depicts the crimes of IS, displaying a yellow jumpsuit worn by detainees as well as handcuffs. 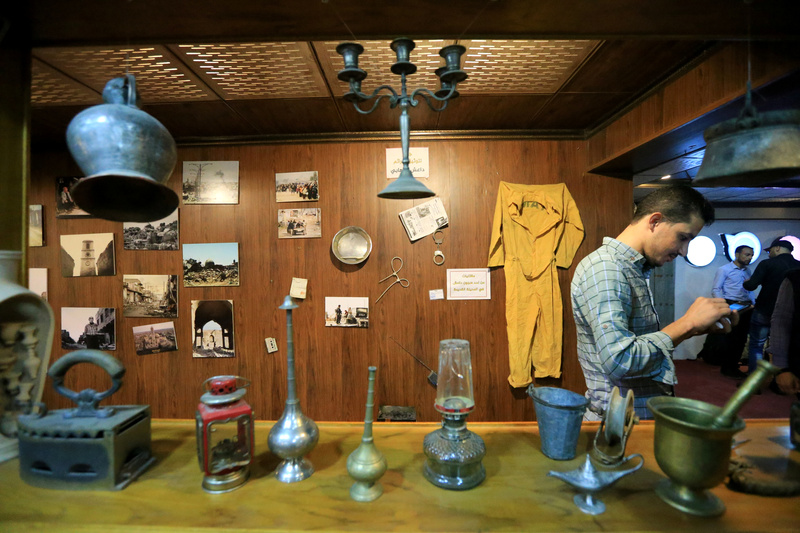 The central public library, a research center that housed rare manuscripts including government records dating back to the Ottoman era, was the only one to survive Islamic State intact, even though it was used as a base.